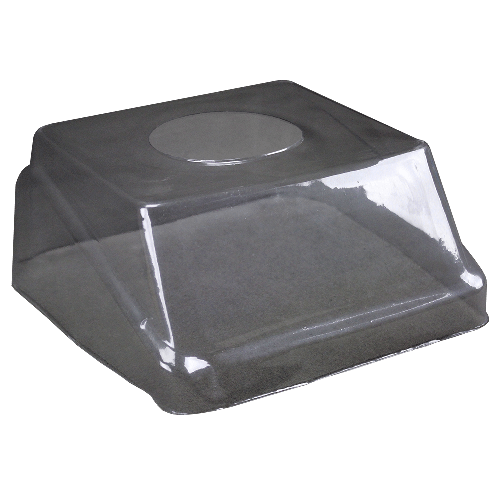 The in-use covers for WBW and WBZ scales help to protect the products from dust and other material. This disposable item helps keep the balance clean while still letting the user gain access to all the functions. Using the see-through cover can reduce the need for costly maintenance and prolong the life of the balance.